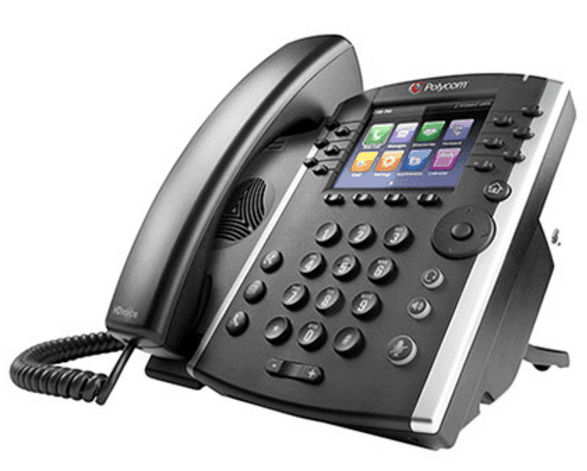 Phones Telebroad suppports three corded phone brands and two cordless ones. 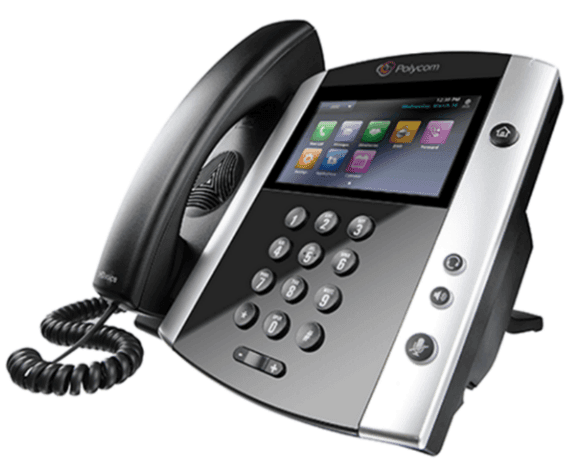 The corded brands are - Cisco, Polycom, Yealink. 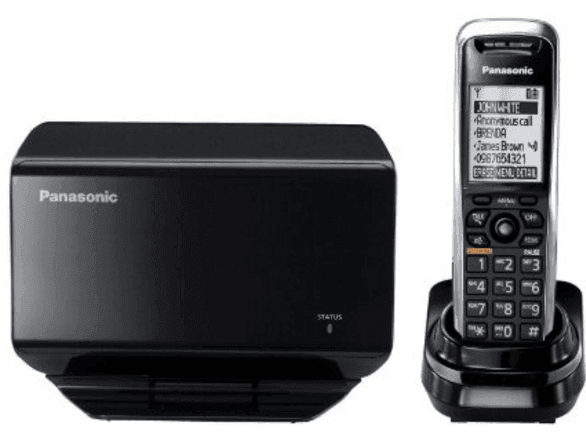 The cordless brands are Panasonic and Vtec. Below are the tables summarizing the main features of each brand's model to help you decide which one to buy. * The T48G has no physical softkeys. The touchscreen offers sofkeys functionality instead. 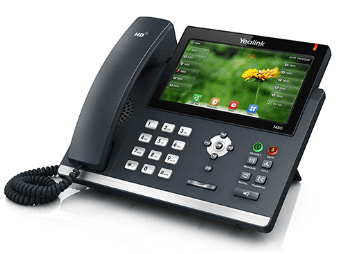 The phone offers 29 programmable touchscreen keys called DSS keys, that can be assigned to call users and extensions with one touch. 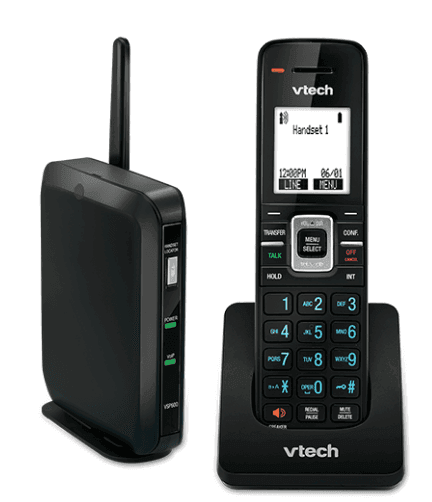 ** The T46G and T48G models do not come with a built in Bluetooth connectivity, but offer an adapter that is sold separately that makes the phones Bluetooth capable. * All the models listed here have a Gigabit supported versions with otherwise identical features. The Gigabit models are VVX310, VVX 410, and VVX 610. ** The VVX600 model has no physical softkeys. The touchscreen offers sofkeys functionality instead. 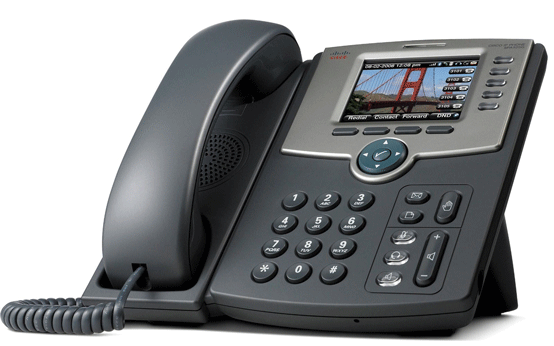 The phone offers 16 programmable touchscreen line keys. 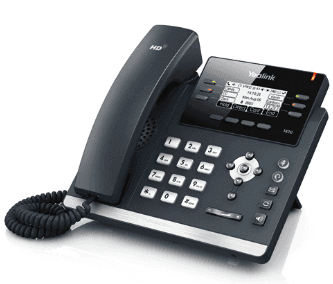 *** All Telebroad's recommended phones are POE compatible - meaning that they are powered by the Ethernet cable that also provides the network connection. You will, however, need to get a separate power adapter with the listed voltage if your network infrastructure does not supports this technology. 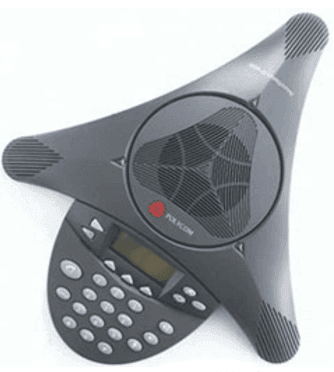 ATA adaptor - Analog Telephone Adapter is a device that connects traditional analog telephones and fax machines to a VoIP network. 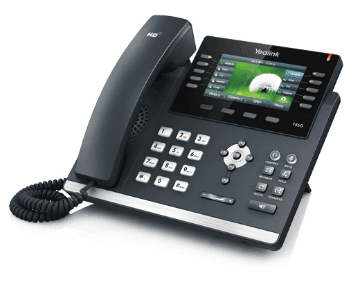 You may want to buy one if you have some standard telephony equipment that works well for what it does and you want to use it with your VoIP network. 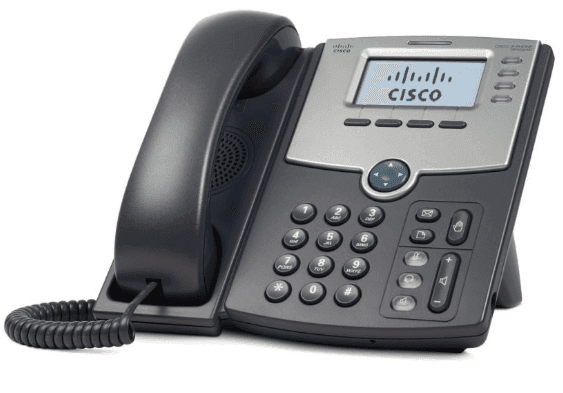 In other words, ATA allows you to avoid having to operate and maintain two separate networks (standard and VoIP), while still keeping the equipment that is functional but not benefiting from the advantages of VoIP. 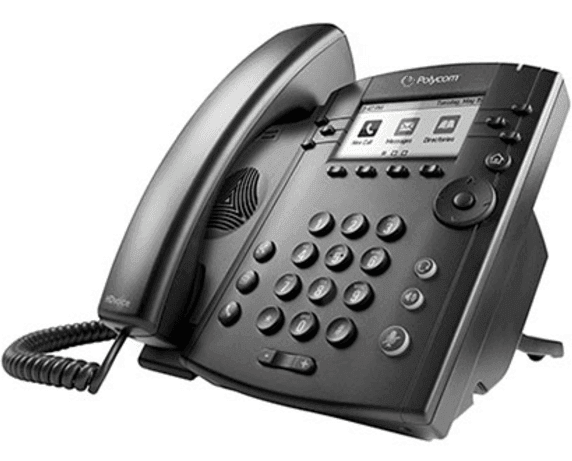 Selection of a conference telephone mostly depends on the size of the office where it will be used. In the table above this is indicated both by Room size and Internal microphone (reception) radius. Larger rooms can still be accommodated by external microphones worn by conference participants (which are bought separately). Hence the models that support extral microphones offer more flexibility. 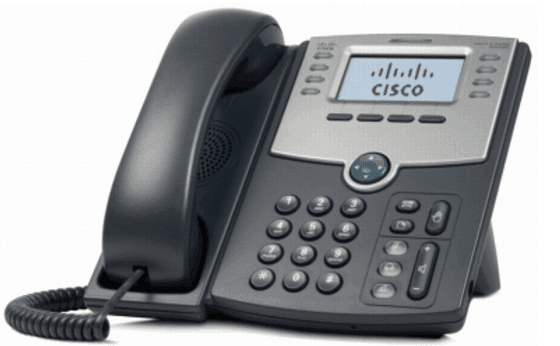 Mobile phone support allows a conference to be held using any mobile phone number, even when the regular phone or IP network is down, essentially providing a backup independent phone line. 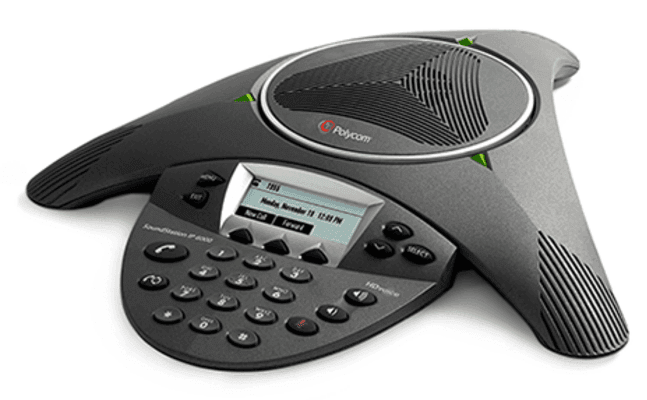 Cordless SIP phones (that work with a VoIP network) offer the convenience of being able to step away from your office desk. They are a good choice for people who prefer talking into a handset over using wireless headphones. 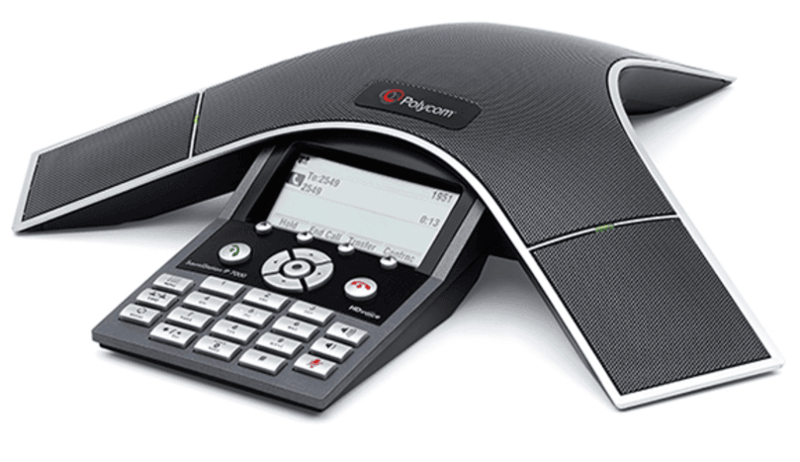 Cordless phones can plug directly into a computer, a set-up in which only one user can use them. 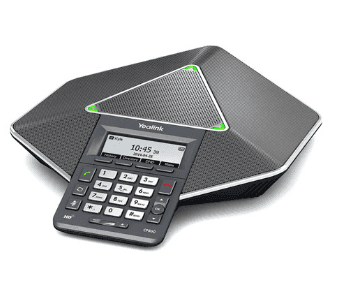 But to really expand on their usability they should be plugged into a network using the base station, allowing for multiple accounts and handsets to be used (extra handsets need to be bought separately). Notice in the comparison table that in addition to the number of handsets a phone supports, there is also a feature of different phone numbers. In most cases you would want a separate phone number for every handset, but there is also an option to share numbers among several workers.